The latest free games for PlayStation and Xbox's respective services have been announced for December. Drive on the very limits of control in an effort to win victory for your team. This game is action-packed and full of unlockable customization options. Warframe players can also get the PlayStation Plus Booster Pack III until January 15, 2019. This includes 100 Platinum, 100,000 Credits, Quanta (a Corpus laser rifle), Quanta Obsidian Skin, 7-Day Affinity Booster, and a 7-Day Credit Booster. What are your thoughts on this month's offerings? 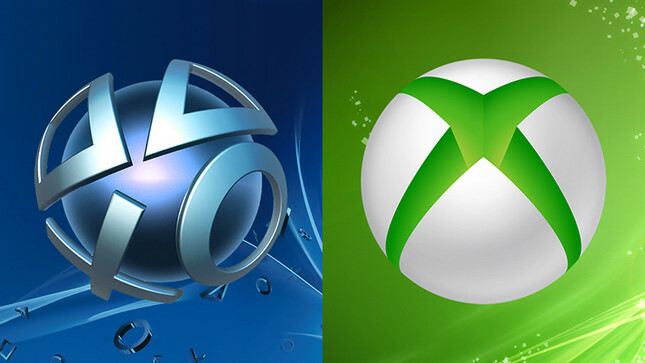 Which console has better value bundled into their subscription?